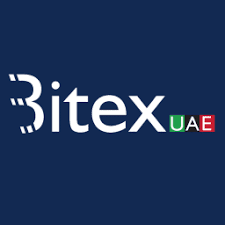 Bitex UAE, a digital currencies wallet and trading platform, has officially launched in the United Arab Emirates (UAE). 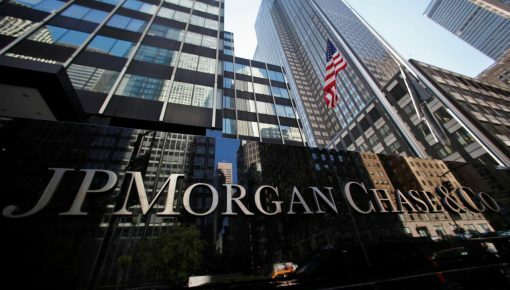 The exchange now allows customers to buy, sell and trade multiple cryptocurrencies such as Bitcoin (BTC), Ethereum (ETH), Litecoin (LTC) and Bitcoin Cash (BCH). Users of the platform can transfer money through bank transfer and debit or credit card. The exchange has launched a cryptocurrency wallet along with a cash deposit service. The cash deposit service would allow users to schedule cash pick-ups, with the money being visible in their account instantly. The funds will be available for trading within 24 hours. 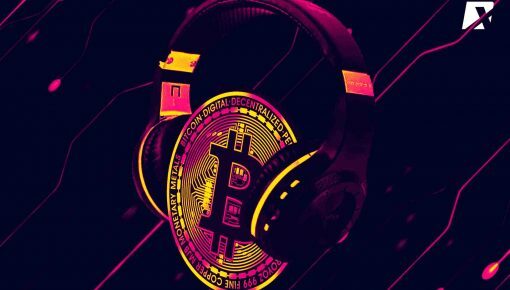 To provide absolute security to customers’ funds, Bitex UAE uses a multi-signature HD wallet to store digital currencies. A three-key system increases security, requiring two of the three keys in order to access funds. The first key is securely stored by Bitex UAE, the second is stored with Bitex UAE’s wallet partner, and the third is a recovery key. “Two-key systems require that both keys be used to access funds, so if one of the key holders is unavailable, users are unable to fully utilize their accounts. 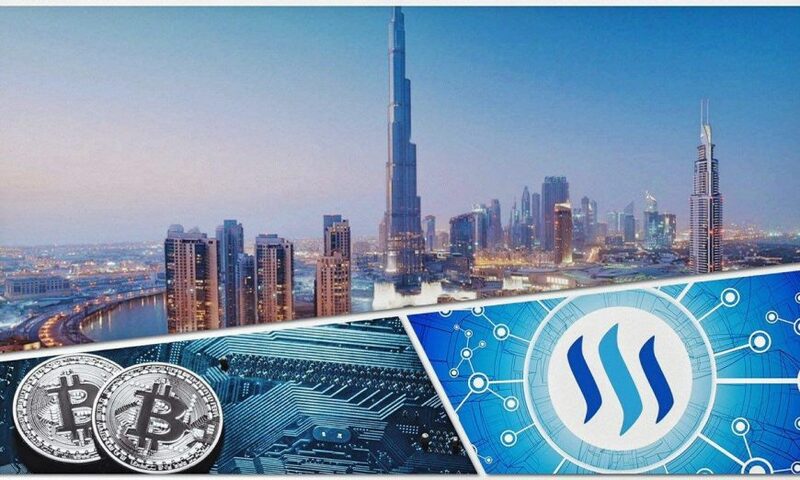 With a three-key system, customers require two of the three keys be used, one of which will be held by Bitex UAE, so users will have uninterrupted access to their wallets,” he added. 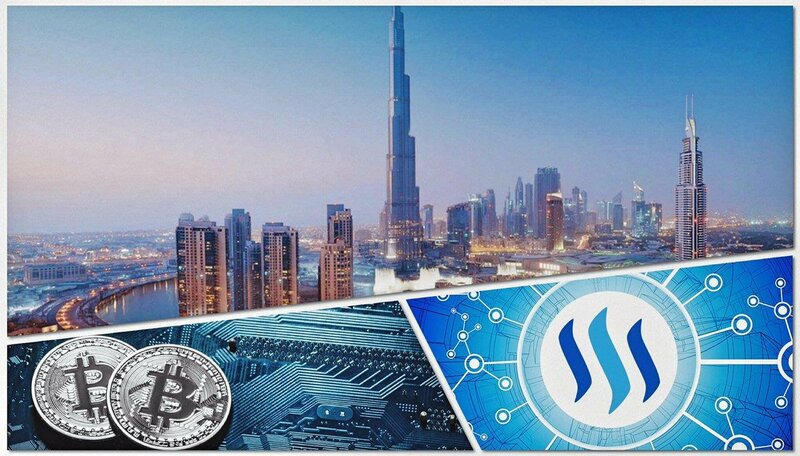 UAE has witnessed several amendments in its regulation towards the crypto and blockchain market. In June 2018, the regulator of Abu Dhabi Global Market, the Financial Services Regulatory Authority had launched an elaborate setup to regulate crypto asset activities. The framework addresses the potential risks associated with activities related to crypto assets like financial crime, money laundering, consumer protection, and technology governance. The Dubai Multi Commodities Centre also introduced Proprietary Trading in Crypto-commodities. Soon after this, the first license for a Dubai-based firm trading in cryptocurrencies was issued in March 2018. He also applauded the efforts of the UAE government towards the crypto market and its related blockchain technology. 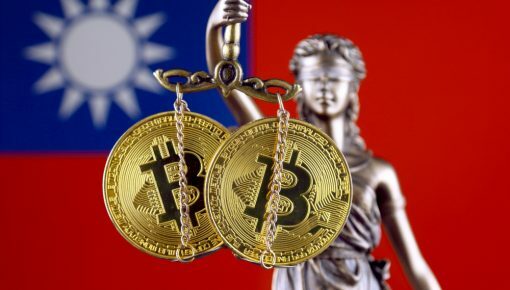 The government’s ‘Blockchain Strategy 2021,’ had in fact “laid the groundwork for digital assets becoming more accessible,” he added. Modi also expressed his plans to expand into the neighboring GCC countries to become the region’s most secure digital currencies platform.